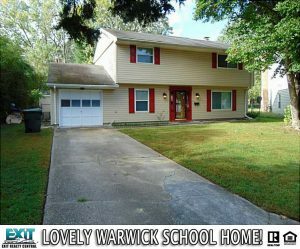 Lovely Home In The Warwick School District! Amazing granite and marble kitchen w/newer appliances, breakfast nook & large dining room ready to entertain! Bar area & fireplace in den, living room wired for 8ch surround sound with dimmable uplit crown molding & wall sconces! Lighted walk-in closets, recessed lighting & HUGE backyard! 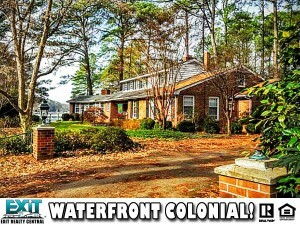 See Other Homes In The Newport News Midtown East Area! 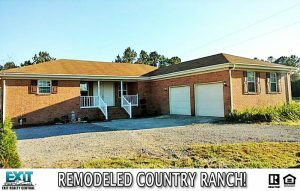 3 Bedroom, 2.5 Bathroom Brick Ranch! 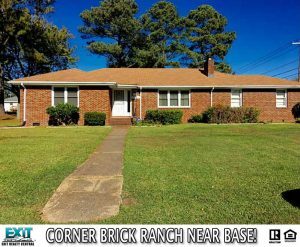 Beautiful 3 bdrm 2.5 bath all brick Ranch. Corner lot. 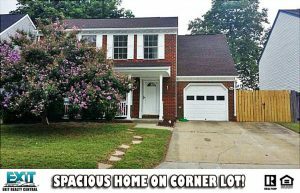 Lot of yard space with a detached garage. Open floor plan, hardwood floors throughout. 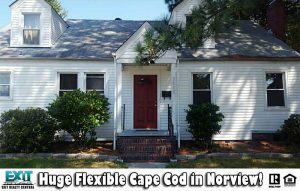 Centrally located to Coast Guard base/Portsmouth Naval. See Other Homes In The Edgefield Neighborhood! Brick Chesapeake Home On Cul-De-Sac! REMODELED & READY to move in, Here’s the HOME you’ve been waiting for. you will be proud to call this one home. Brand new kitchen new lighting and, gorgeous designer laminate hardwood floors, New (Never Used) Fireplace. and freshly painted. Fully fenced Large Back Yard for pets, children and all types of family events and entertainment. New Garage Door. Garage is great for your vehicle or the hobbyist. Heat Unit fairly New System. Master is truly an oasis and can easily handle a king bed and has an awesome walk-in closet with built-ins. Finished room over the garage can be used as 4th Bedroom or Family entertainment room. 2 Large sheds for storage 2 convey. All freshly painted. Come see this amazing home now! Quick Access to Hwy 64 and 664. This one won’t last. See Other Homes In The Geneva Forest Neighborhood! Beautiful remodeled brick SF. 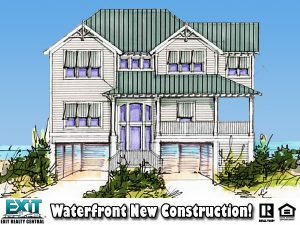 Solid wood w/ soft closure cabinets, granite counters, tiled black splash, stainless appliances, New Roof, HAVC, storage shed, granite in master bath, tile fl in garage& shed. Desirable schools! Close to highway 64&264, restaurants, shops. Very conveniently located. 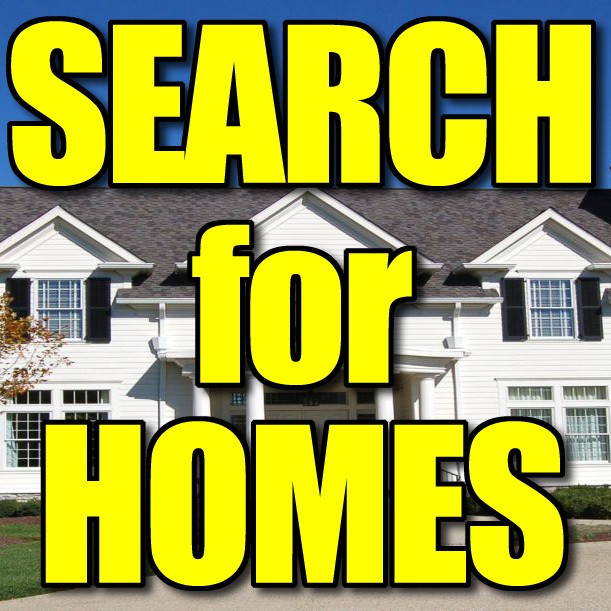 See Other Homes In The Tallwood High School District! 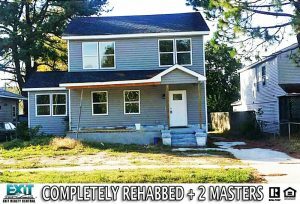 Completely Rehabbed Home With 2 Master Bedrooms! Just like new!!! Completely rehabbed home. Torn down to the studs. 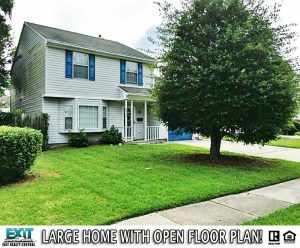 5 bedrooms, 3 baths, office/Study, 2200 sqft, 2 master bedrooms (1 downstairs & 1 upstairs), 1 car detached garage, new roof, new HVAC, 6′ privacy fence, deck, stainless steel appliances, front porch. You don’t want to miss this one! See Other Homes In The Estabrook Neighborhood! Large Home, Yard With Sunroom!! 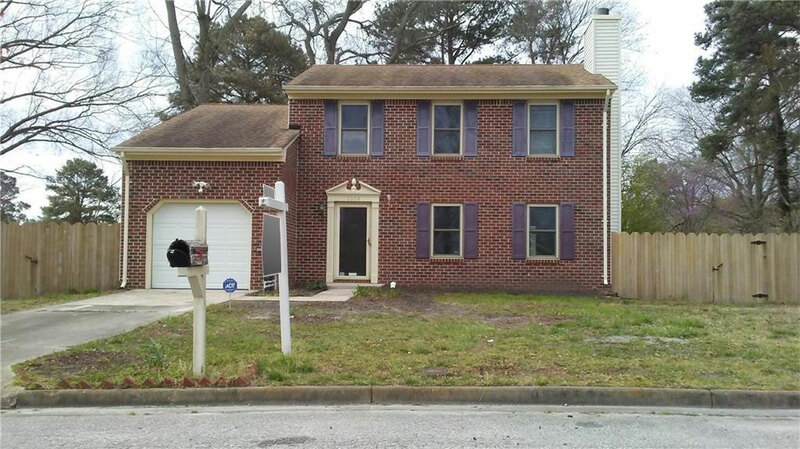 Buyers Don’t miss out on this beautiful family home, centrally located to the highway, military bases, shopping centers & hospital in a family friendly neighborhood. Lots of space & open floor plan for entertaining. Large back yard & sun room to enjoy in the morning with coffee or to just relax. 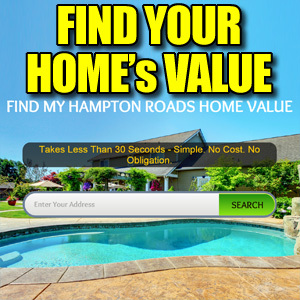 See Other Homes In the Titustown Neighborhood!